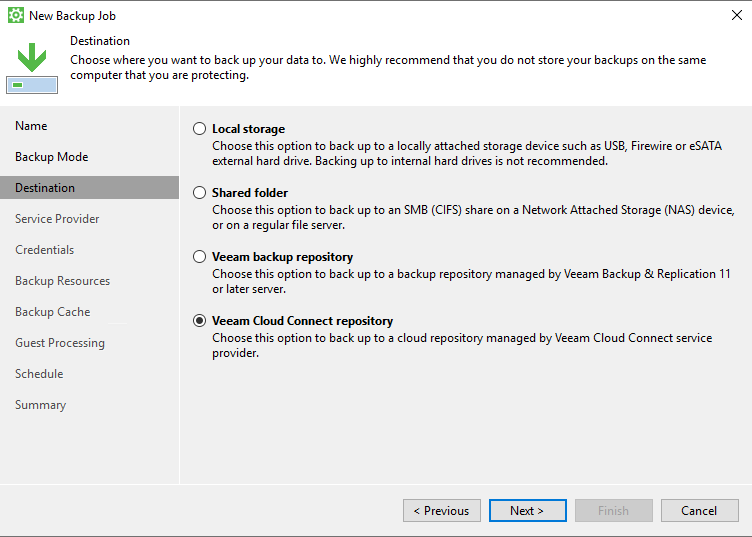 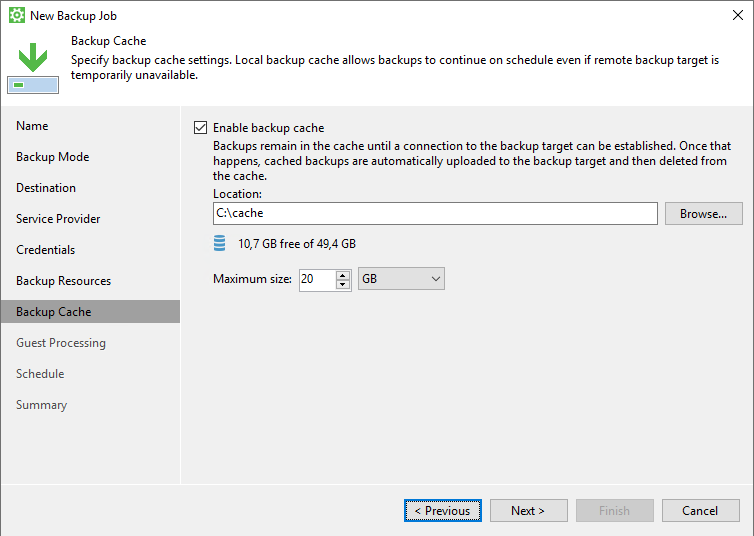 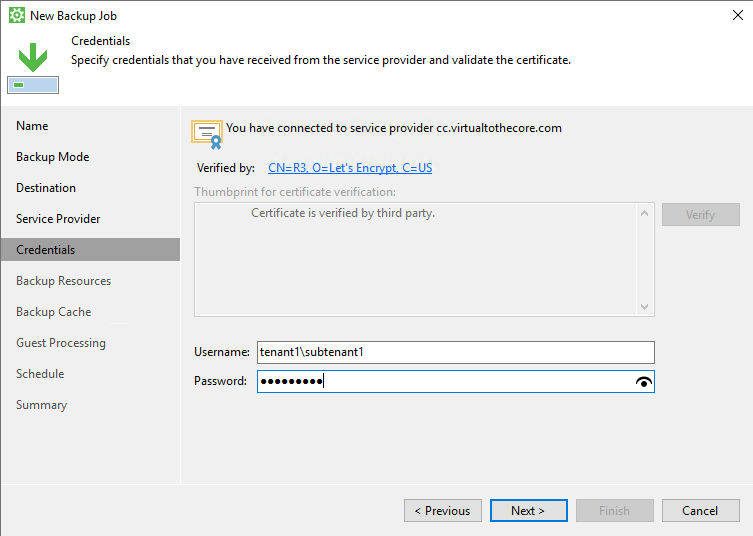 Veeam Agents (both for Windows and Linux) can send their backups into Veeam Cloud Connect. 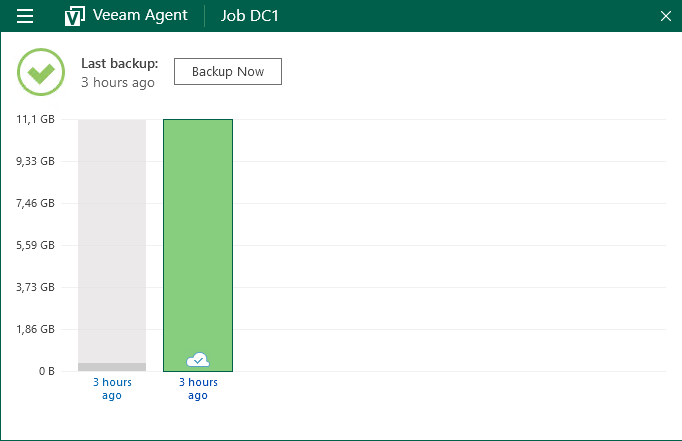 NOTE: Only paid editions of the Veeam Agents can send their backups to Veeam Cloud Connect. 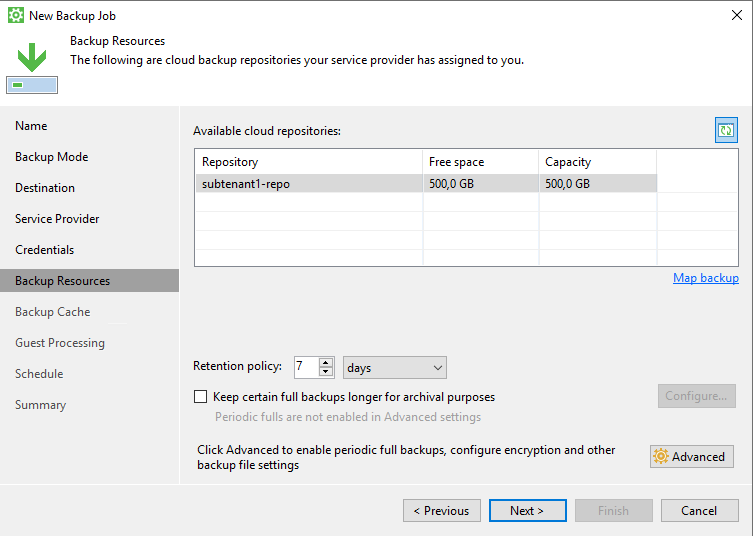 In order to accept agents&apos; backups, a should use subtenants; main tenant&apos;s account can also be used, but in this case each user would be able to see the backups of other users; subtenants help to guarantee higher degrees of confidentiality.